The Gateway To God And Visit To The Holy Ghats. Watch The Aarti at Haridwar In The Evening & Visit To Temple. Early Morning. Take Bath In The Holy Ganga at Haridwar. It Is Said That Taking Bath Here Purifies The Soul And Opens The Way For The Ultimate Freedom, Nirvana. 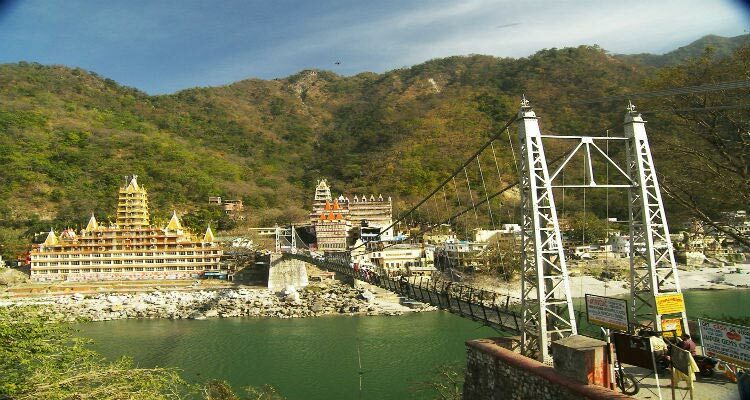 Haridwar Sight Seeing Including Mansa Devi Temple, Maya Devi Temples, Sapt Rishi Ashram, Shantikunj, Bara Bazaar, Bharat Mata Temple , Bhimgoda Kund, Temple Of Chandi Devi, Chila Wildlife Sanctuary, Daksh Mahadev Temple, Kanva Rishi Ashram, Etc. 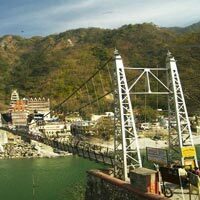 Rishikesh Sight Seeing Including Bharat Temple, Laxman Jhoola, Swarg Ashram, Gita Bhawan And Parmath Nikentan, Triveni Ghat And Kailash Ashram.